$3.99 to $19.99 & FREE Shipping on orders over $59 $35. Kupzit® is an innovative copper citrate preparation developed for the elimination of sulfide off-flavors, particularly hydrogen sulfide odors in wine and fruit wine. Kupzit® contains 2 % copper citrate. 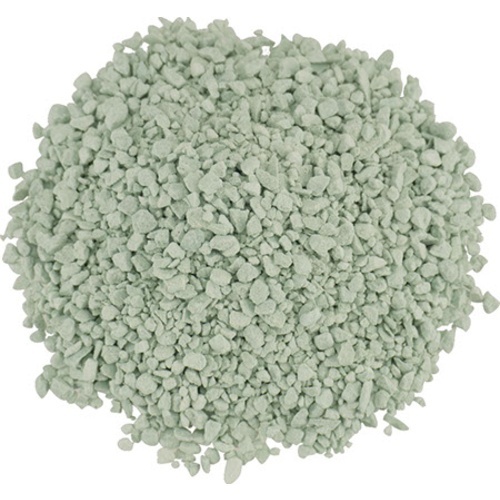 For easy dosage and handling, it is coated onto a mineral carrier material, a particularly pure, high-quality granulated bentonite. Kupzit® reacts within minutes with sulphur compounds such as hydrogen sulfide and mercaptans. These compounds bind with Kupzit and then settle out to the bottom. Trials are absolutely recommended. Generally, the dosage amount is 5-20 g/100 L or .05-.2 g/L. Exceptionally bad cases may require up to twice as much. See the attached Manufacturer's instructions for further details along with information on dosage and storage. Had a real stinker of a cider fermentation and thought it would never clear up. But added the three grams to the six gallon batch, and with in a day or two, all signs of H2S were gone. Highly recommend over other methods such as splash racking and copper tubing.